Windows are those sets of home furnishing that take lots of abuse yet withstand all kinds of harsh climatic conditions – be it the strong winds or heavy rains, scorching heat or even the freezing ice and snow. 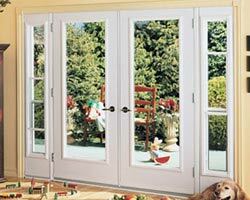 With advancement in technology, there has been a significant improvement in window manufacturing techniques as well. 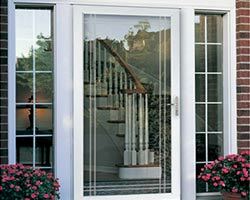 Advancements in window manufacturing, especially vinyl windows, offers homeowners with a wide range of options to improve the curb appeal of their homes – both aesthetically as well as functionally. 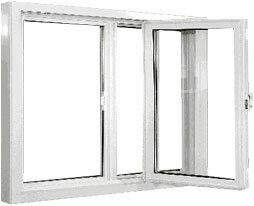 Energy Efficiency: This is one of the biggest benefits of contemporary vinyl windows. 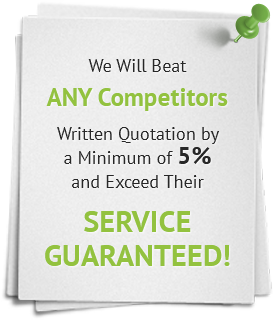 These windows boast unmatched thermal performance; it is because of excellent insulation properties of these windows that keep your utility bills low. 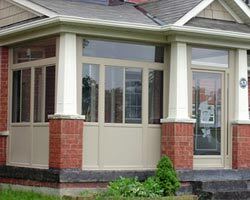 Vinyl windows are known to do an amazing job of keeping in warm air during the winters, and cool air during the summers. 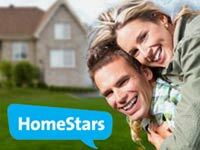 Be it the warm air of your furnace or the cool air of your air conditioning machine, you do not lose anything to your drafty windows. 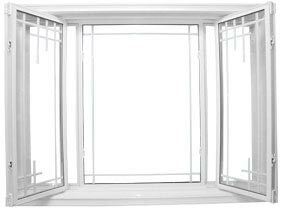 The fine layer of metal oxide on modern windows prevent the heat to build up during the summer and vice-versa, thus allowing you to save money on your heating and cooling machines. Low and Easy Maintenance: Apart from energy-efficiency, another great feature of modern vinyl windows is that they require low or no maintenance. 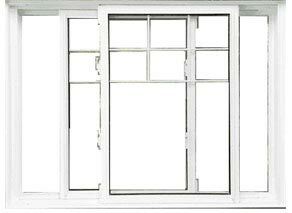 These windows are durable and rarely require any upfront maintenance. The only thing is that these windows require some occasional cleaning, and that’s it! 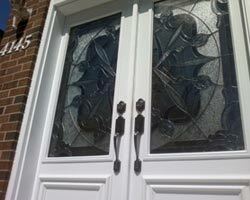 So, any homeowner who’s looking forward to replace their old wooden windows would simply love the vinyl ones. 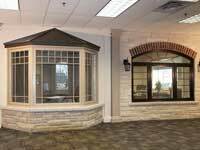 Affordability and flexibility: This is one of the biggest and the most prominent features that have made vinyl windows so very popular. 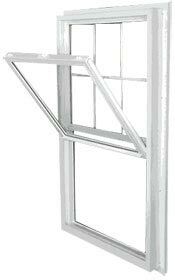 As these windows are easier and faster to install, so they are far less expensive than their wooden counterparts. 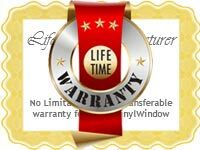 Moreover, vinyl windows are very much flexible. 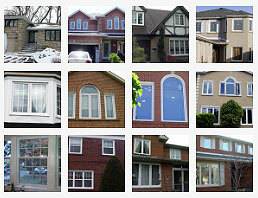 They can be custom-made to match your style of architecture, your taste and preference. 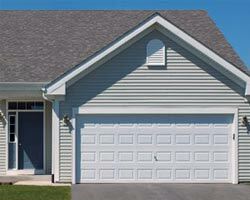 Be it the wood grain texture or the plan white texture, you get everything with modern vinyl windows. 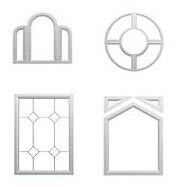 Multiple Panes: For the sake of durability and safety, modern vinyl windows come with multiple glass panes. 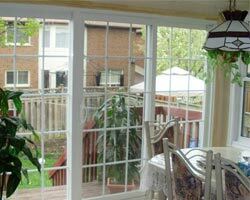 Multiple glass panes do not break easily and they are the perfect answer when it comes to window safety concerns. 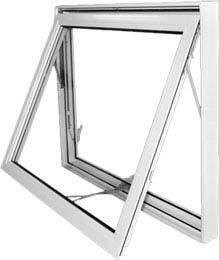 Moreover, single-paned windows are now outdated and works best in places that experience a mild climate throughout the year or in outbuildings. 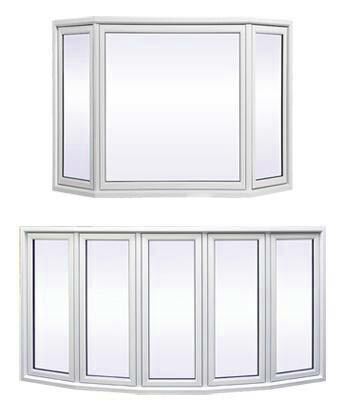 Modern multiple-paned windows come with an extra sealed air space between the layers of glass, which in turn works wonderfully well to prevent heat loss. 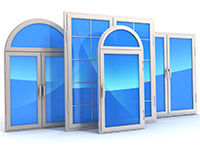 Moreover, multiple-paned vinyl windows are now available in many different variations with enhanced insulating ability, including “low-E” glass with invisible coating of metal on one surface and windows containing an inert gas like argon for added insulation.